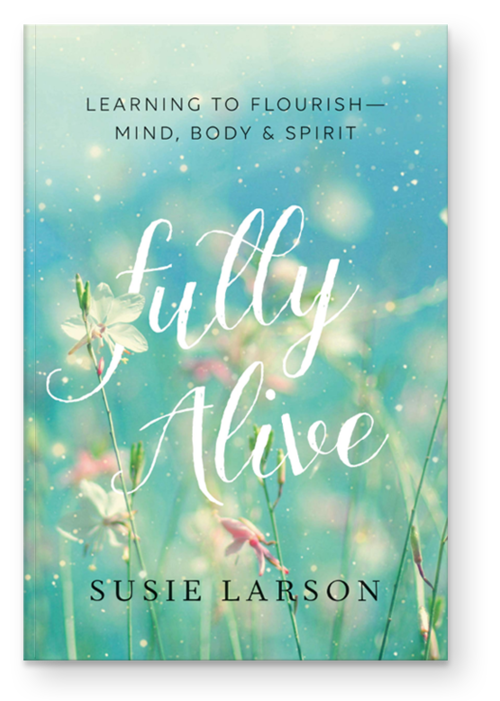 In this final episode of Connecting Faith, Carmen talks with Susie Larson about her book, Fully Alive: Learning to flourish – mind, body & spirit. Carmen bids “farewell” to the one hour midday program and shares plans for Mornings with Carmen LaBerge which launches Monday, February 4 on the Faith Network of stations across the country, streaming at MyFaithRadio.com and on the Faith Radio app. You can check right back here on Monday for TWO HOURS of conversation with Carmen as she brings the mind of Christ to bear on the headline news!